A mousse is typically a dessert which has set with a light foam-like consistency. The structure is obtained by the combined effects of functional ingredients - a gelling/stabilising agent and a foaming agent - and the whipping process used in manufacture. Ingredients are similar to those used in ice cream or yoghurt premixes, although higher percentages of gelling agents are used. These include gelatin, carrageenan, xanthan gum, guar gum, locust bean gum and alginates. Whipping agents include egg white (in “traditional” products), whey proteins, sodium and calcium stearoyl lactylates and lactic acid esters of mono - and di-glycerides of fatty acids. Some ingredients provide both gelling/stabilising and foaming properties. Flavourings (e.g. fruit extracts or cocoa powder) and any other ingredients such as colouring are added to complete the premix. Thickening and stabilising additives have an even greater tendency to agglomerate. 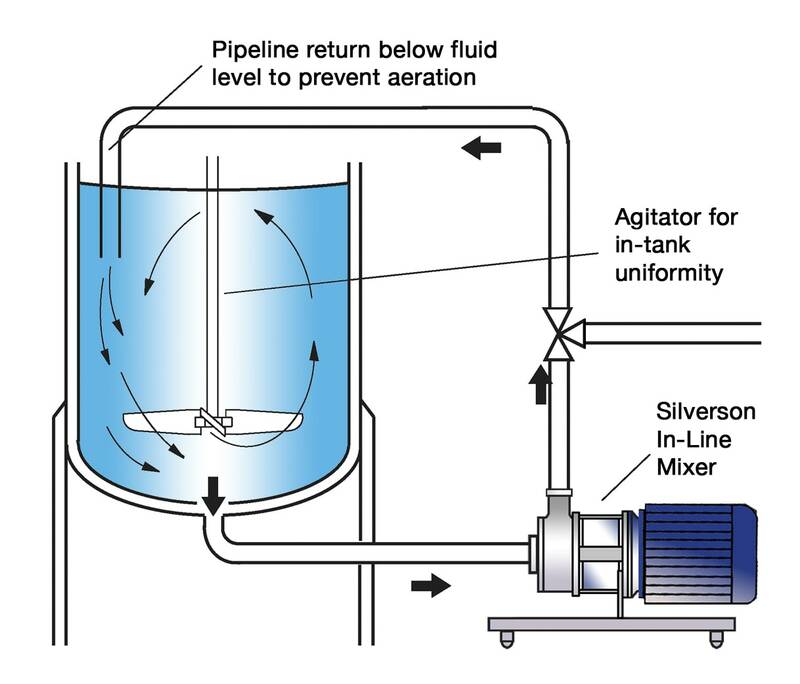 Conventional agitators do not product sufficient shear to break these down. Heating the water or milk can increase the difficulty of wetting powders, as some proteins will “lump” more. 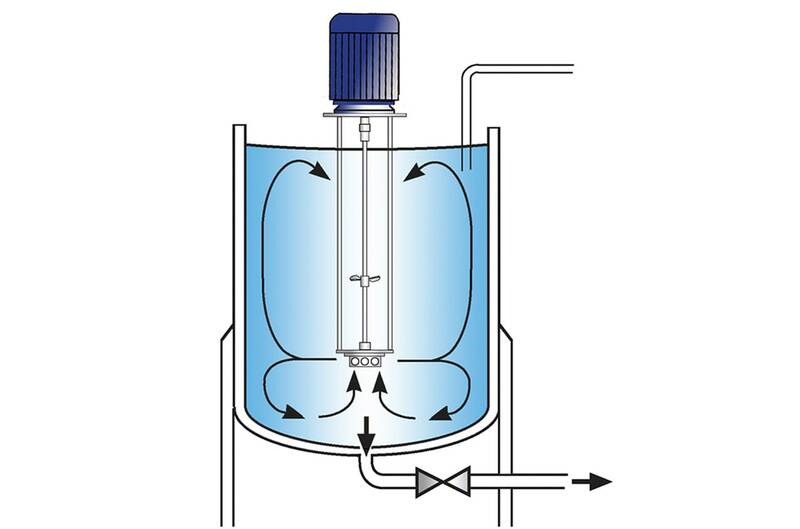 Dissolving in hot or warm water can also increase bacteriological problems prior to pasteurisation. Premixing of powders increases labour costs and process time. 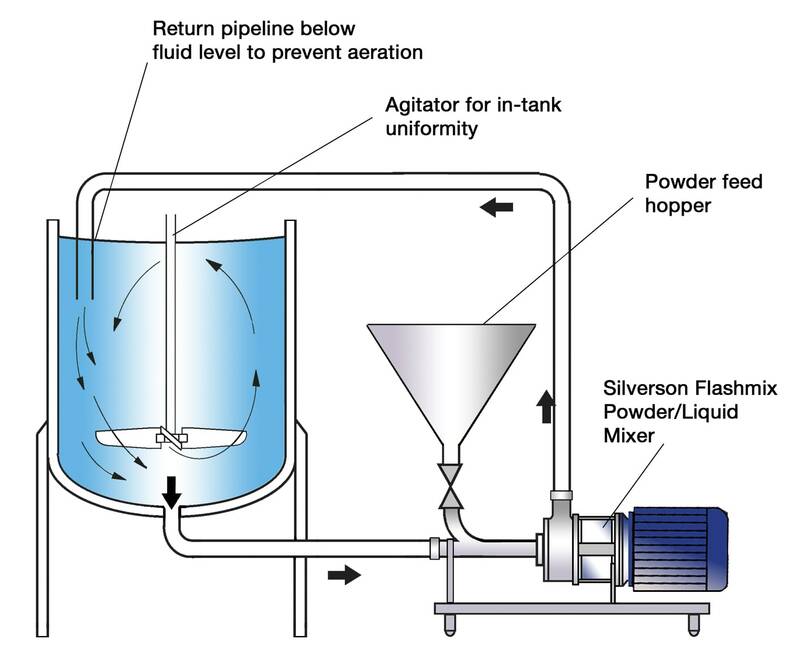 A Silverson High Shear mixer can overcome these difficulties. 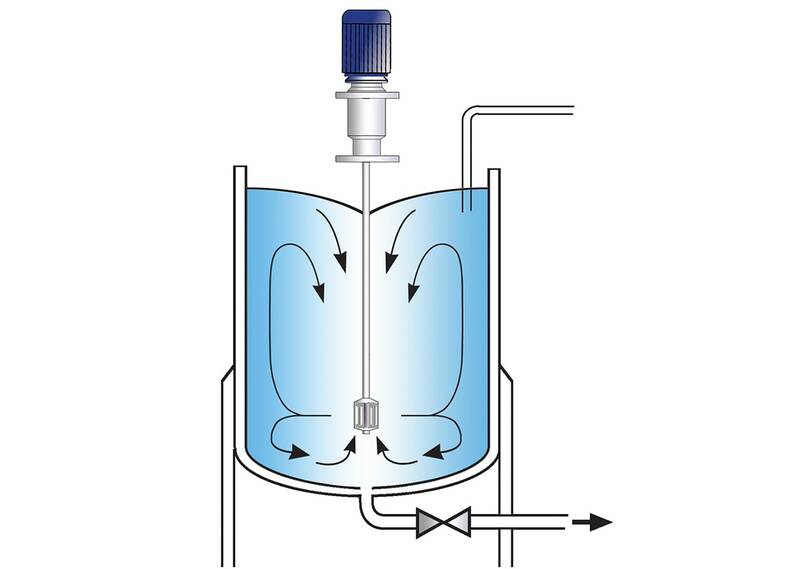 This can be achieved by adding an In-Line mixer to the existing process, for example at the discharge of a conventional powder/liquid continuous blending device. This operates as described below. Rapid powder absorption minimises operator input/error.